The Rebel Sweetheart. : Make More Music, and Make it Better! 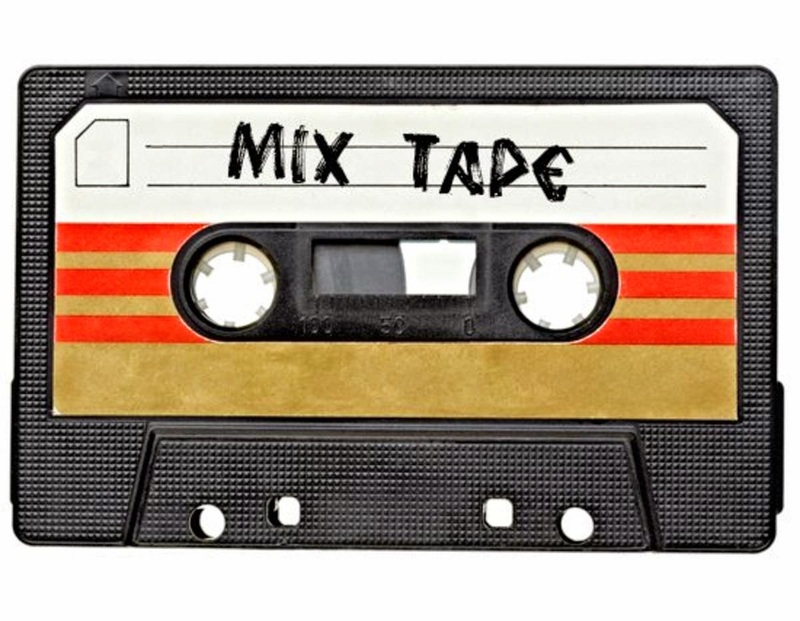 Computers, digital emulators of old-school analog machinery, and cutting-edge editing software are all now easily attained by anyone with passing interest in music and a little extra spending money. Albums, record-deals, and careers have been born out of much less, so a small set-up in the bedroom or basement makes the dream of being a rock star seem even more attainable. Something that used to require schlepping gear all over town, praying to get spotted and signed, is now something doable independently, through drive, talent, and, naturally, lots of luck. There is, however, something most on-label acts have at their disposal that at-home artists lack: a professional-sounding recording space. The acoustics of a room play a huge role in the sound of a record, and how one hears the music they're working on, mixing, and mastering. Studios often include rooms that are built for superior acoustics off the bat, and then include a substantial amount of room treatment products to make sure the sound being recorded is true to the one being produced by the musician and his or her instruments and voice. On the other end of the spectrum, small, square, boxy rooms in homes represent one of the worst acoustical environments for recording music. Fortunately, along with the technology people have access to, acoustical treatment has become more accessible too. With the right research and testing, you can address issues in your room with particular products, be they store-bought, or one of the multitude of effective DIY solutions. With the right combination of research and testing, you can identify what sonic areas you need to address most. In addition to the companies offering surprisingly affordable treatment products, like low frequency absorbers, wall tiles, and diffusors, most provide acoustical advice as well! Regardless of how expensive or minimalist your gear is, music will only sound as good as the room allows. With the advances in room acoustics, you can get your room to help you make some of your best music ever. 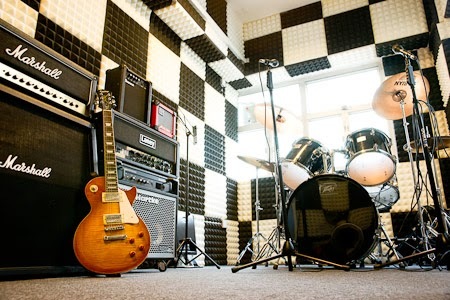 Article submitted by The Foam Factory, an online resource for room-improving acoustic products, with items like wall tiles, low-frequency absorbers, and eggcrate foam for economy treatment. My house is very acoustically challenged. We have all hardwood, so the sound just bounces off the floors and walls. That is real interesting. Never thought about acoustics. Wouldn't I love to have a music studio space to just play! Having good quality equipment is definitely key to making good sound! I am not musically inclined at all, but wish that I was. I want to introduce music to my son early so that he doesn't miss out the way that I did. The room makes a huge difference. Sound bounces around the room and if it's set up wrong it causes destortion and makes it sound muddy. It's good to know that with a little work, any room can be acoustically improved! Sounds really interesting. My husband is a Music lover & our home is all set with the acoustical treatment & it is really an amazing experience over all when you hear the music. You will often hear some type of music in my house. I love music and so does everyone in my family.